Constance T. Fischer, PhD, ABPP, retired as professor emeritus of psychology from Duquesne University. She is best known for pioneering an individualized/collaborative/therapeutic approach to psychological assessment and for her contributions to the field of qualitative research. 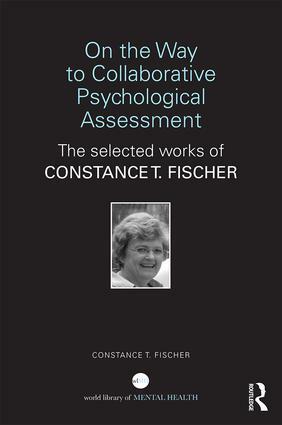 Dr. Fischer has authored or edited six books and authored over 125 chapters and articles on psychological assessment, qualitative research, and professional issues.